Two of the positions where the Dallas Cowboys find themselves with the most depth for 2018 are wide receiver and cornerback. The numbers on both sides of the ball here are a direct result of the work the Cowboys have done in the draft the last two seasons. The 2017 Draft was all about the Cowboys retooling a secondary depleted in free agency. Passing up on a talented group of cornerbacks available in the first round, the Cowboys let the draft come to them at 60th overall with Chidobe Awuzie and 92nd overall with Jourdan Lewis. Taking a similar approach at wide receiver this year, the Cowboys waited until the third round to grab Michael Gallup at 81st overall. Doubling up on both WRs and Boise State Broncos, the Cowboys also stole Cedrick Wilson in the sixth round at 208th overall. Wilson will join 19th overall pick Leighton Vander Esch as one of four current players on the Dallas Cowboys roster to play at Boise State. Tyrone Crawford and DeMarcus Lawrence round out this group as starters on defense. Meanwhile, starting positions remain up for grabs at WR for Wilson to potentially secure. Here is where my somewhat bizarre comparison between Wilson and second-year Cornerback Jourdan Lewis begins to make sense. The Cowboys were confident in the results of Lewis' ongoing domestic violence case at the time of the draft, immediately touting him as one of their best draft picks. The on-field traits were never going to be a problem for Lewis, who thrived as an outside CB in just his first season. 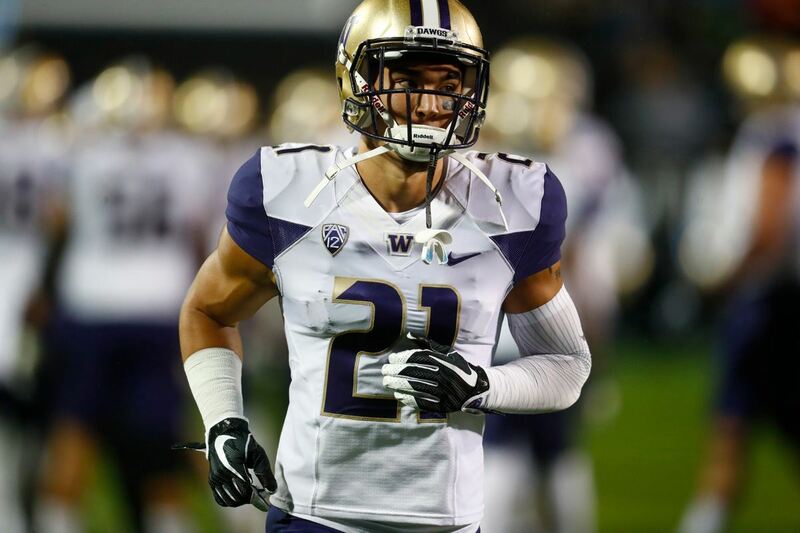 The third round steal likely even outplayed his teammate drafted a round prior, Chidobe Awuzie, who paired with Lewis now gives the Cowboys plenty of hope in Kris Richard's secondary. I believe Cedrick Wilson could follow in similar footsteps to Lewis, outplaying a player of the same position drafted by the Cowboys before him. As a full unit, the Cowboys receivers are unproven and rightfully being criticized for it entering year three under Dak Prescott in Dallas. Just as the Cowboys cornerbacks exceeded all expectations a year ago, the receivers will surely have a chance to do so if not only Gallup but Wilson both contribute as rookies. 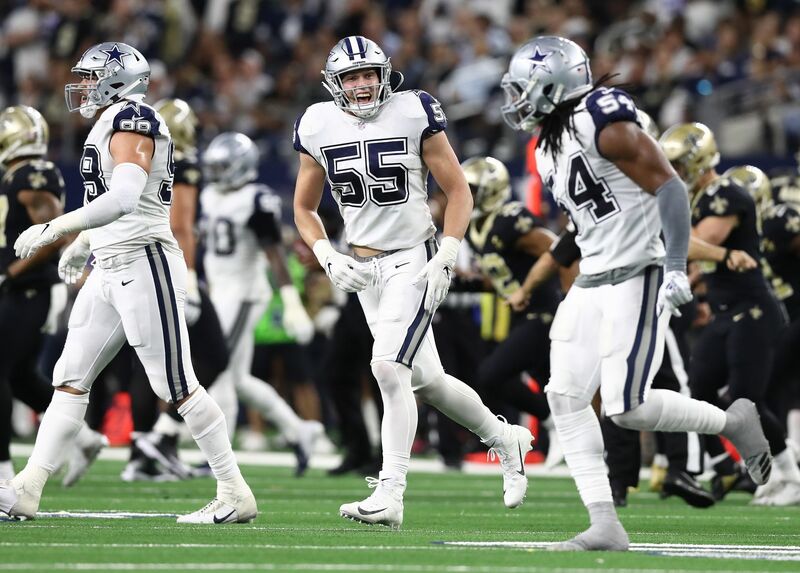 Expected production from Allen Hurns and Cole Beasley would quickly remedy any Cowboys passing woes. 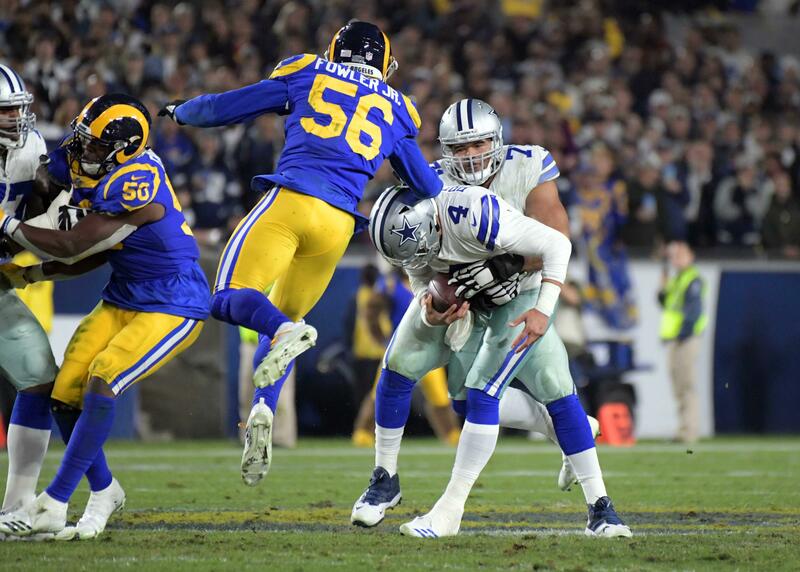 Wilson is a much better overall player than his draft status would indicate, with all of the desirable traits to become a favorite target of Prescott as soon as this season. Beating defenders with quickness and length comes easy for Wilson, who is an effortless finisher with the ball in the air. Also reminiscent of Jourdan Lewis, this is a receiver that never backed away from competition. Wilson is a fighter against contact that will do whatever it takes to get to his spot and create big plays. This ability is hard to go unnoticed. Projecting best as a slot receiver, Wilson should be able to earn some reps over Beasley in vertical pass sets - while also flashing plenty of potential as an outside player. If Lewis is the best CB on the Cowboys roster, than Wilson has some large shoes to fill in completing this comparison. A year behind the Michigan product though, Wilson finds himself on a team that clearly values the same traits that Boise State coveted. Left with no other options at WR but to let their young depth compete in Scott Linehan's offense, Cowboys Nation should not be surprised when Cedrick Wilson rises to the occasion in exceeding all rookie expectations. Personally holding similar lofty expectations for Michael Gallup, the Cowboys pass catchers are going to be the group I likely follow the most this offseason. Second only to cornerback as Lewis develops alongside Awuzie, Anthony Brown, and Byron Jones. For what it's worth, the player the Cowboys picked after Wilson has also brought in some high expectations - 236th overall pick Bo Scarbrough, the feature back for two-time National Champion Alabama. 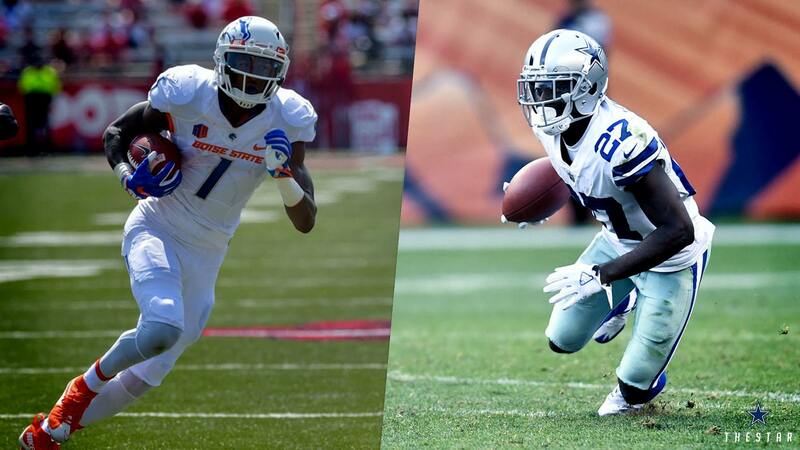 Tell us what you think about "What Cowboys Rookie WR Cedrick Wilson and CB Jourdan Lewis Have in Common" in the comments below. You can also email me at Sean.Martin@InsideTheStar.com, or Tweet to me at @SeanMartinNFL!